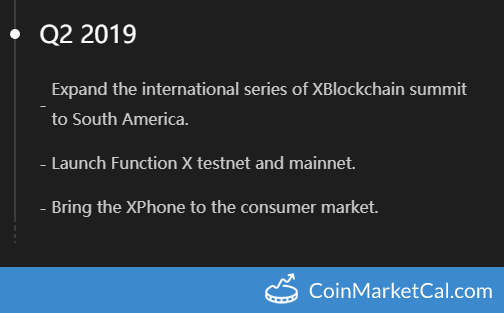 "Bring the XPhone to the consumer market," in Q2 2019. 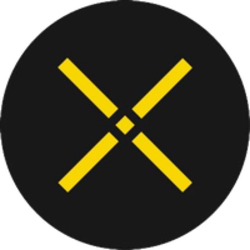 Deposit NPX / NPXSEM into XWallet to join the distribution scheme from March 10, 2019 - May 31, 2019. 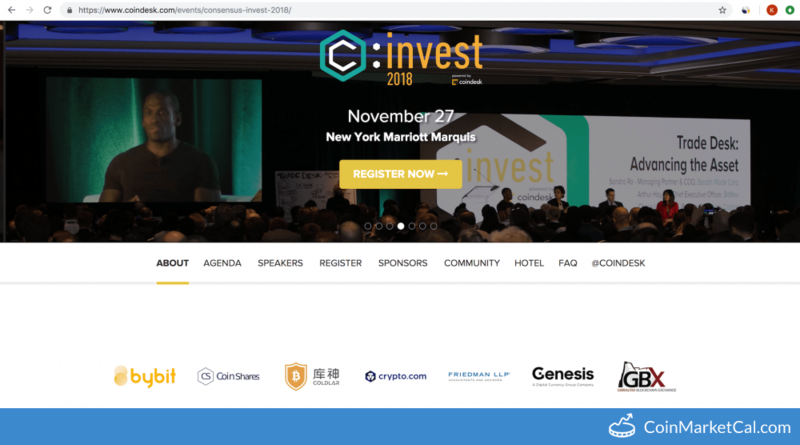 "...Details of f(x) blockchain tokenomics will be finalized.... 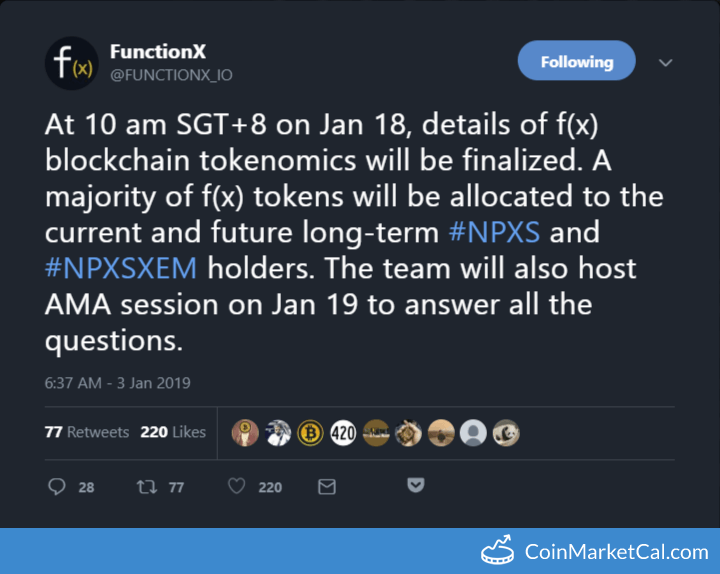 The team will also host AMA session on Jan 19 to answer all the questions." 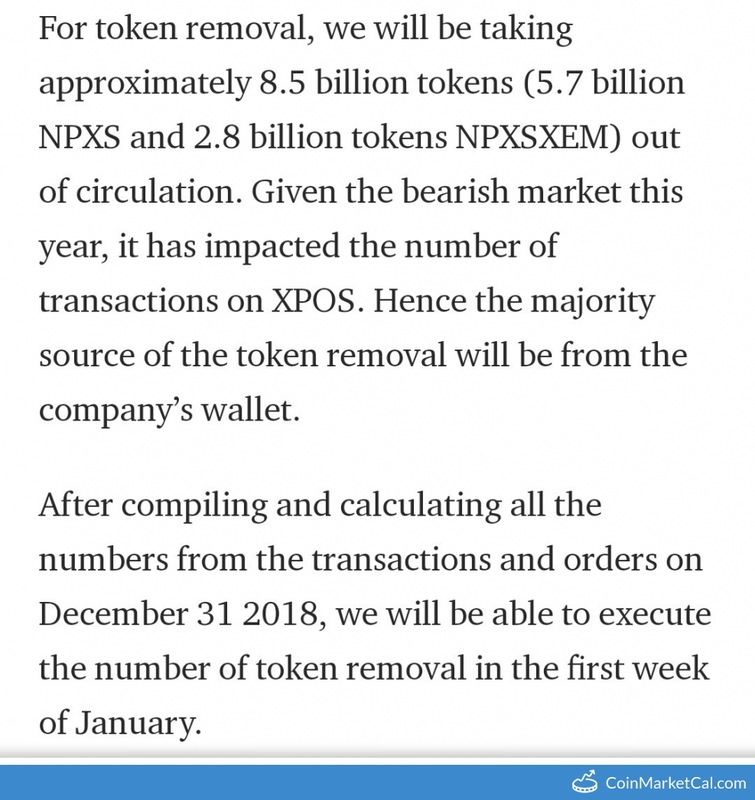 Approximately 8.5 billion tokens removed during first week of January. 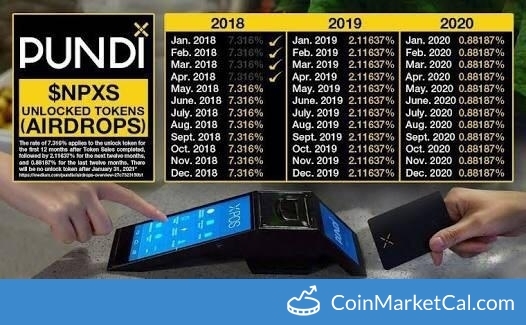 "All the Pundi X token holders are eligible for this giveaway mechanism till January 2021. The unlock token happens every month."